Ozzy Tyres specializes in making the most of your vehicle, so we've introduced our extensive range of 17 Inch Rims for that added bit of shine! 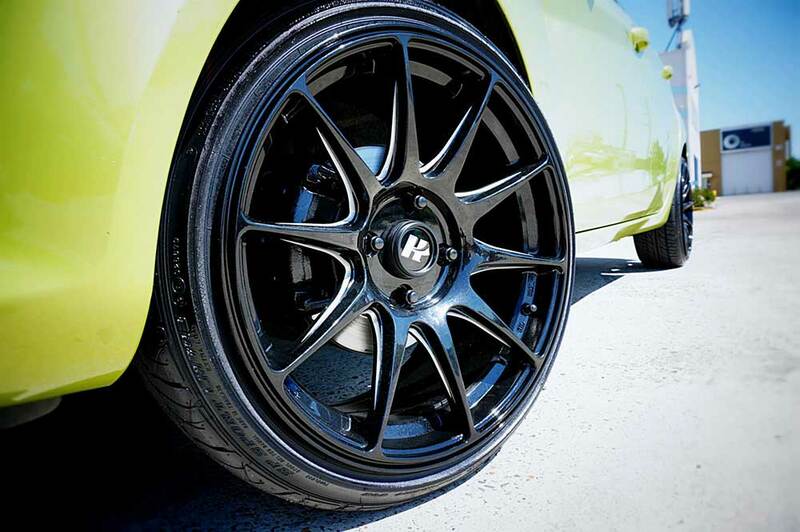 With that little something extra, our 17 Inch Rims boast a serious statement of authority. Crafted inch-perfect from the latest in industry technology, our range of rims can be fitted to a variety of styles to emphasize your presence on the road. Ozzy Tyres gives you that smooth comforting drive on the road, along with that irresistible new tyre smell, all at our low wholesale prices. Backed by our lifetime structural warranty and 20 years of industry excellence, Ozzy Tyres is the ultimate hub for all your tyre needs. Immerse yourself in an improved degree of control steering and skid reduction, letting you handle those sharp corners with minimal effort or breaking. Our 17 Inch Rims will let you tackle the terrain whether it's rain, hail, or shine. They also bring you the highest in safety standards so you can ride with assurance wherever you go. Experience a new degree of support and stability, for a truly smooth ride to complete your journey. With rigorous quality testing and a blend of only the highest-quality materials, 17 Inch Rims will give you a smooth, luxurious ride every time. Our rims are also designed to be lightweight to minimize resistance while driving, so you can get by efficiently. The added durability gives you everlasting support where it matters most, opening a new world of performance so you can go the distance and beyond. Make your ride worth the hype with our extensive range of 17 Inch Rims. These prestigious rims let you cruise in unbounded style. Constructed from a blend of the highest quality metals and brushed down to obsessive detail, our rims are a statement of true class. Elegant yet subtle, our rims are an unmatched aesthetic to make you the envy of the street. 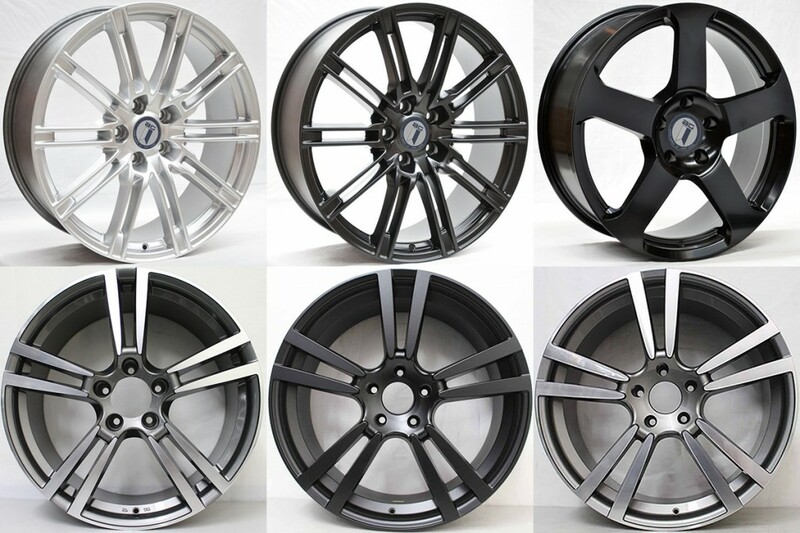 Our line of 17 Inch Rims also come in a variety of different colours and styles to offer you an even wider selection of choice. We stock only the best parts for your vehicle, so you can shop with confidence for the top name such as Vertini, Avant Garde, Motegi Racing, Helo, KMC, Hussla and many more! Contact Ozzy Tyres now on 1300 699 699 or visit the online store to view a big selection of superior quality rims of different sizes and styles at discounted prices.